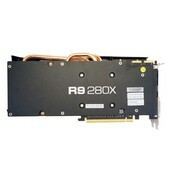 A Video Card or in other names a Graphic Card. 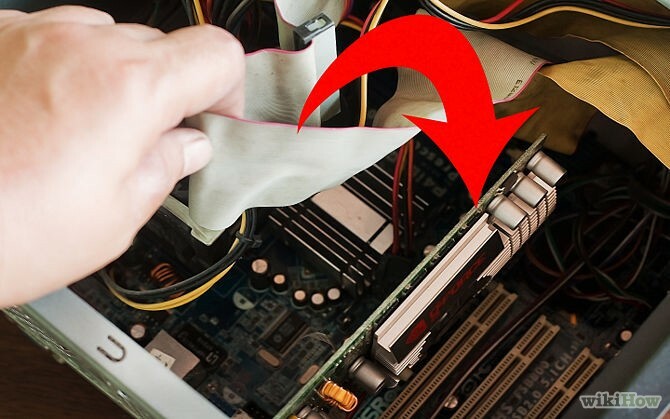 Is an very important part in a computer without it nothing will display on the monitor. 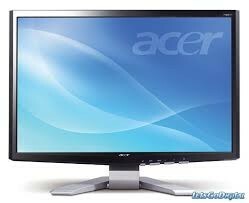 That is because the Video Card creates images and outputs them to the monitor. The better the graphics card the better the quality, and better gaming experience. 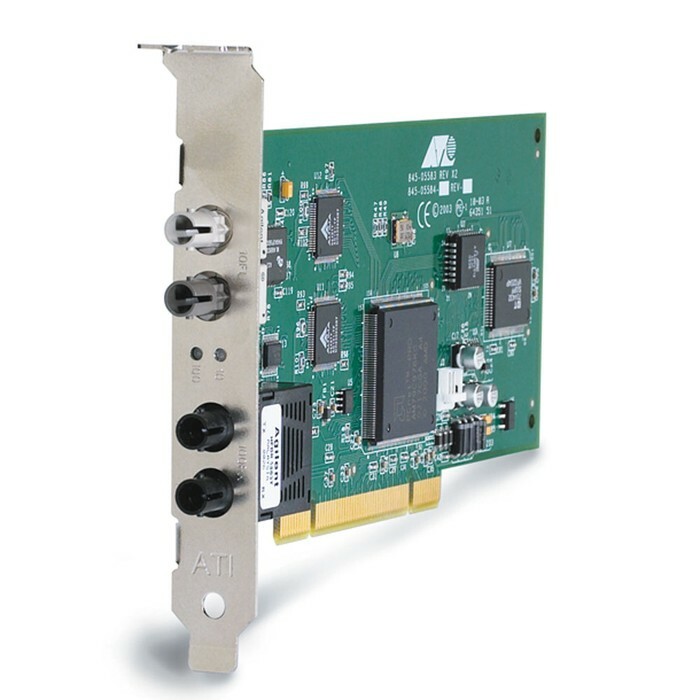 A measurable attribute for a Video Card is the memory, more memory the smoother and better the Video Card runs. Low end Video Card - ASUS EN210 GeForce 210 1GB 64 BIT goes for about $39.99 that is because it's a low end, it's old and it's only 1GB in memory. Medium end Video Card - Radeon R9 270X 2GB goes for around $185, it goes for the price because it's a good Video Card and has 2 GB in memory, it can run games and videos good and clear, but can be better. 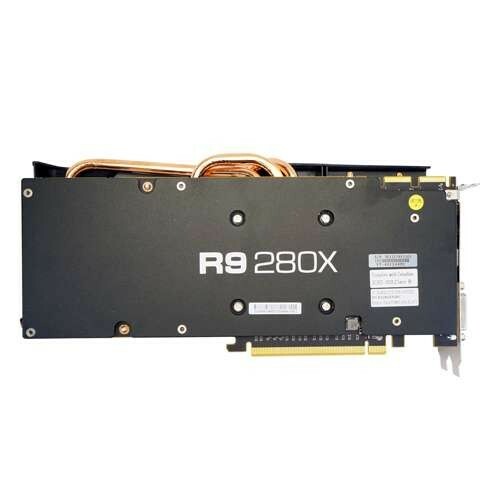 High end Video Card - Visiontek Radeon R9 280X 3 GB goes for around $375.49, it's that expensive because in components in the Video Card are new technology and not old like the cheapy ones, it's also 3 GB in memory which is really good and will run games at max settings and FPS. A Network Card allows your computer to connect to the internet, this means it allows your computer to have communications with other computers. 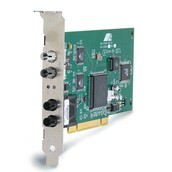 A Network Card also moves data between client computers, switches,routers. Using a Network card would allow you to connect your computer to both a router and a network-attached storage device using separate Ethernet cables. 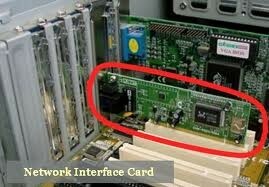 The Network card is attached to your mother board. Newer technology would increase the efficiency and price of a Network card, like faster it downloads and MB per sec. Network Cards can cost about 15-100+ dollars. 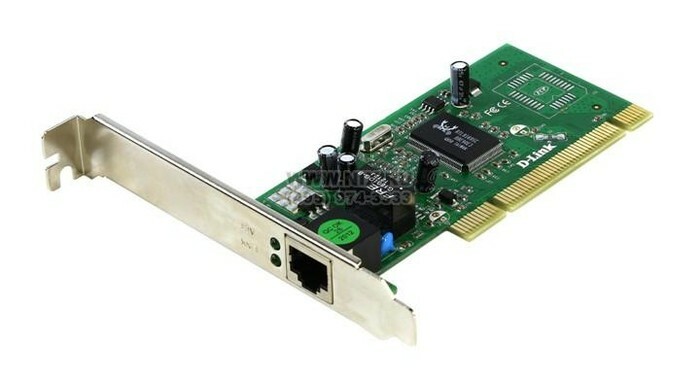 Network Card is very important to a computer because without the internet the computer is pretty limited in what it can do. 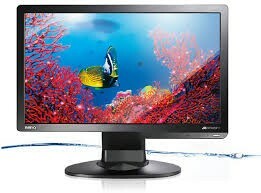 The monitor is a big part of a computer because without it you cannot see what your computer is projecting. 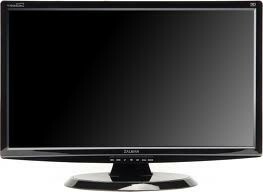 The monitors function is to receive signals from the video card and project it on the monitor. The monitor is located outside the computer and isnt inside it The actually monitor that displays the image is made out of a thin film transistor liquid crystal display. Better Monitors have better resolution and makes thing look crystal clear. and have bigger screens rather then cheaper ones which have smaller screens and lower resolutions. Without a monitor their will be no point in having a computer so a monitor is very important for a computer. 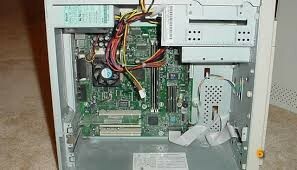 The monitor is the most important part in a computer that is why it is called "mother"board it's the Motherboard holds all parts in the computer like the video card, networkcard, cpu etc. The Motherboard is made out of a very firm sheet of non-conductive material, rigid plastic, thin layers of copper or aluminum foil. 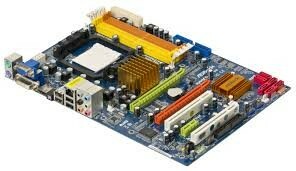 The Motherboard main priority is to make sure everything is communicating with each other, that is what the mother board does, keeps everything align and creates communication for other parts of a computer. 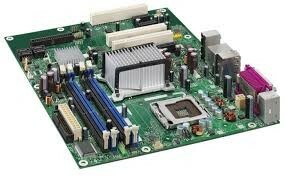 The reason why some Motherboards cost more then others is because it is made out of better material and is more durable, and the stability of the motherboard. Another reason why some are better or more pricey then others is because it is compatible with different PC components which are better. Overall without a Motherboard there is no computer.